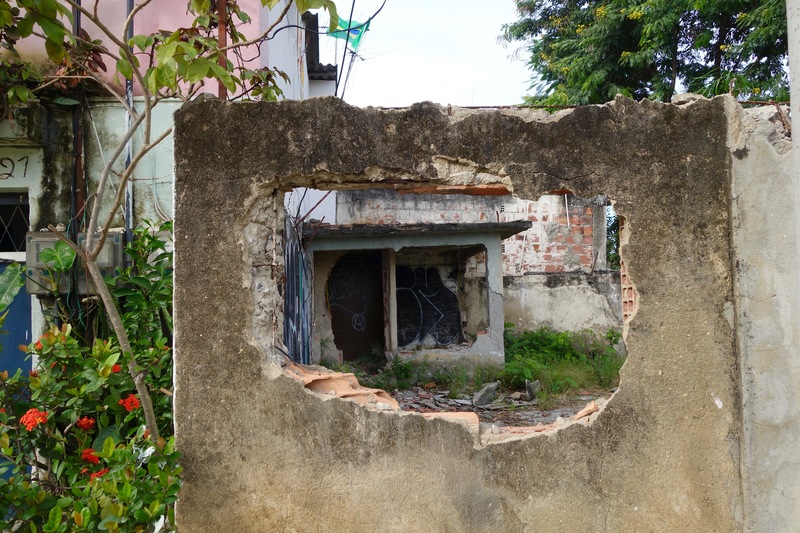 The anthropological documentary Dirty Games: Olympic Evictions in Rio de Janeiro follows the struggle of Rio de Janeiro neighbourhood slated for removal as the city prepared to host the 2016 Olympics. Adjacent to the Olympic Park, Vila Autódromo was previously home to around 600 families. When the Olympics kicked off this August, only 20 remained. Vila Autódromo is situated outside the Olympic Park, but even so, almost all of the residents were removed with various degrees of force as the Olympics drew closer. The reason is that the area will be overdrawn to the entrepreneurs building the Olympic Park after the Games as part of the Private-Public Partnership financing its construction. They will most likely use it for the development of high-end condominiums, and a poor neighbourhood next door is considered to lower the value of such properties. 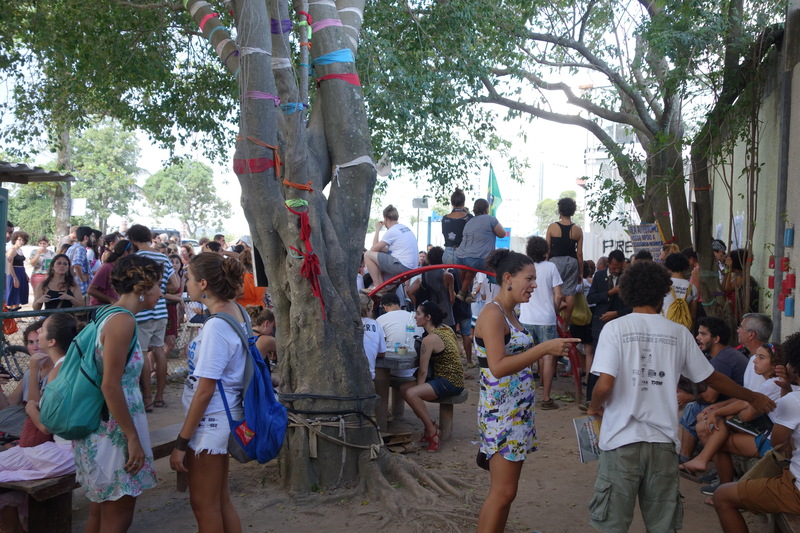 Because of the prevalence of such ideas, local authorities have long desired to remove Vila Autódromo. The first attempt dates back to 1993, when the city opened a court case against the community, accusing them of aesthetic and environmental contamination of the Jacarepaguá Lagoon and surrounding areas. By then, the district surrounding Vila Autódromo, Barra da Tijuca, had been transformed from outskirts to a brand new neighbourhood of condominiums and shopping centres. The start of this process was the introduction of a utopian urbanisation project designed by Lucio Costa and Oscar Niemeyer in 1970. This project had considerable neo-colonial undertones, and was an effort to claim this part of Rio’s western zone for the upper and middle classes. Previous attempts to remove Vila Autódromo were unsuccessful. In fact, through their resistance, the residents secured the formal right to live there. However, the preparations for the 2016 Olympics implied a state of exception that made removal possible. Almost all of the residents were evicted and their houses demolished, even as they resisted forcefully. Dirty Games follows the demolition of houses and explores what it is like to live under these conditions. It shows how residents remember life in Vila Autódromo prior to the evictions, and how they mobilised to preserve their neighbourhood. The film also documents the presence of local and international activists, journalists, researchers and filmmakers, which catapulted the struggle for Vila Autódromo onto the world stage. The most important question explored in the film, however, is why the resistance to leave Vila Autódromo has been so strong. 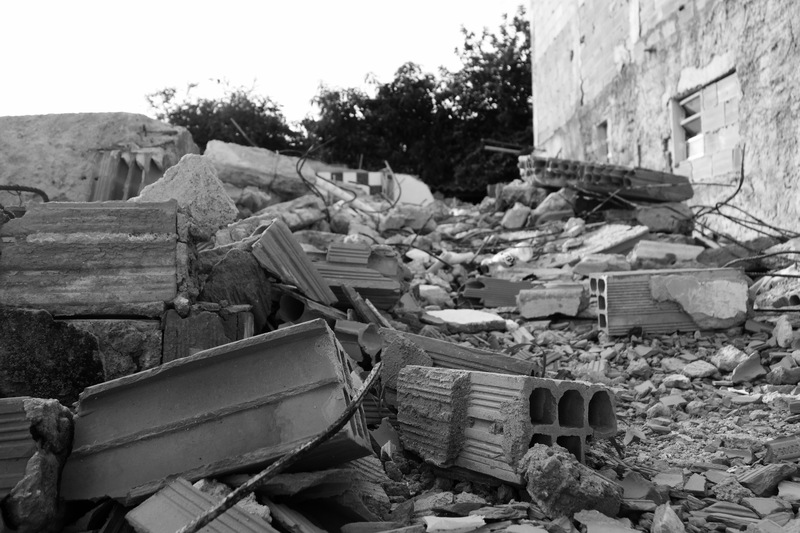 What is lost when people’s homes and neighbourhoods are destroyed? The film also examines the context for these events; the Olympics as a vehicle for urban development, corruption, social inequality and a global urban development trend emphasising profit rather than the need for housing. The premiere screening of the film was at Café Sanaa in Bergen, 7 September at 19:00. Dirty Games: Olympic Evictions in Rio de Janeiro is part of the research project Trust as a Precondition for Socio-Economic Development: What can We Learn from the Case of Brazil?, financed by Research Council of Norway’s SAMKUL programme (Cultural conditions underlying social change). It is co-directed by José Alejandro Huidobro Goya and Margit Ystanes.